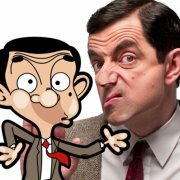 This hidden objects game is based on the cartoon series of Mr Bean which initially aired in the early 2000s and were voiced by Rowan Atkinson who reprised his original role in the action series. 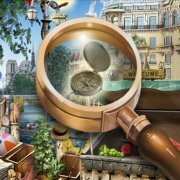 This hidden objects game features various scenes from Mr Bean's life including of course his teddy, beloved mini car and landlady, Mrs Wicket. There are a number of levels to complete and this is a game that will be enjoyed by Mr Bean fans of all ages. 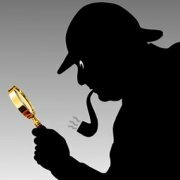 After you play this Mr Bean hidden objects game why not check out and play our other hidden objects games and puzzles and our other Mr Bean games? This hidden objects game is based on the 2000 animated movie Ice Age which spawned four sequels.